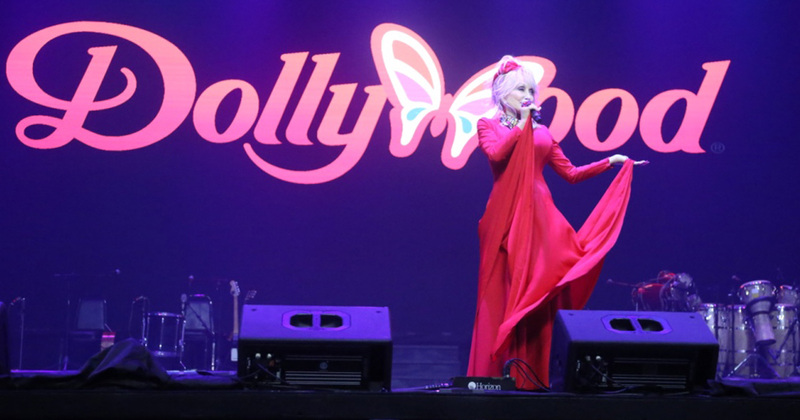 Dollywood’s thrilling 2019 season begins with one of the park’s greatest Festival of Nations lineups ever! The event, which runs March 16-April 14, features exhilarating new headline shows, the return of the Passport to Food and special cooking demonstrations, including opportunities to see world-renowned Chef Pepin whip up his favorite dishes. Season pass holders can visit a special preview day event on March 15. 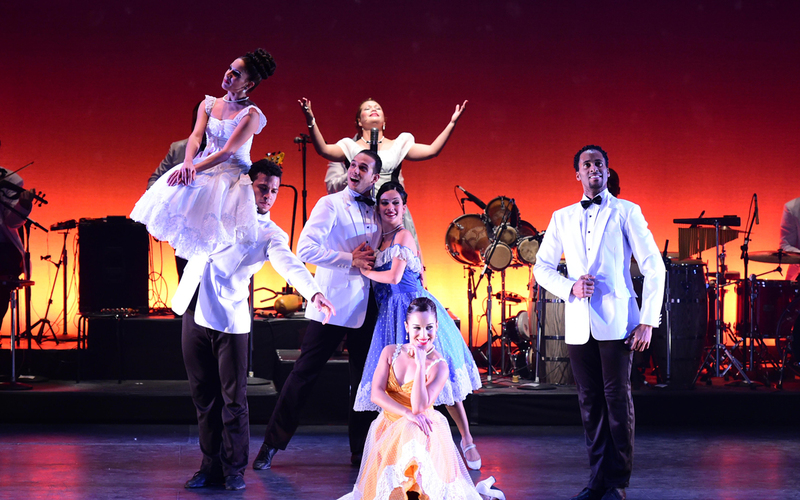 Lizt Alfonso Dance Cuba is a fusion dance and music company that mixes Hispanic and Caribbean cultures into each performance. 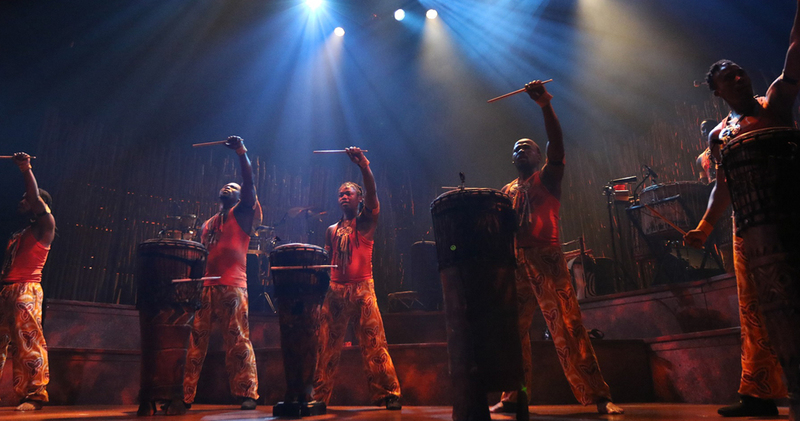 Considered to include some of the best performers from Cuba, the group has been together for more than 25 years and has entertained on five continents. Lizt Alfonso Dance Cuba can be found in DP’s Celebrity Theater. This expanded international menu lets guests enjoy savory and sweet delights from a number of countries, including grilled beef skewers from Trinidad, poutine and fried cheese curds from Canada, and beef bulgogi nachos over wonton chips from South Korea. A number of refreshing drinks also are available and serve as the perfect complement to the delectable dishes available as part of the passport. A wide range of international pastries and desserts tempt those with a sweet tooth. Invaders Steel Orchestra- One of the world’s oldest and most respected steel drum bands, Invaders Steel Orchestra celebrates more than 75 years of creating festive music for audiences around the world. This guest-favorite group returns to Dollywood to bring the tropical sounds of the Caribbean to the foothills of the Great Smoky Mountains. While the songs they play are familiar, the unique sounds of Invaders Steel Orchestra’s drums will transport guests to a sandy beach far away. Atahualpa – Hailing from Ecuador, Atahualpa combines native Incan instruments with contemporary backups to celebrate the history and culture of the Andes Mountains. Atahualpa’s mix of songs includes contemporary music, South American dance rhythms, and the traditional music of the Andes. Through their sharing of music, culture, and heritage, Atahualpa hopes to promote brotherhood, friendship and peace to all the people of the world. De Temps Antan – Traveling from Quebec, Canada, De Temps Antan explores and performs the time-honored melodies from Quebec’s musical past. This talented trio combines contemporary music, uncontrolled laughter, deep-routed couplets and sudden, impromptu shifts for memorable songs that speak to the familiar rhythms of yesteryear. Les Grands Hurleurs – Les Grands Hurleurs of Quebec, Canada has pushed boundaries and incorporate a variety of musical influences for their own special sound. 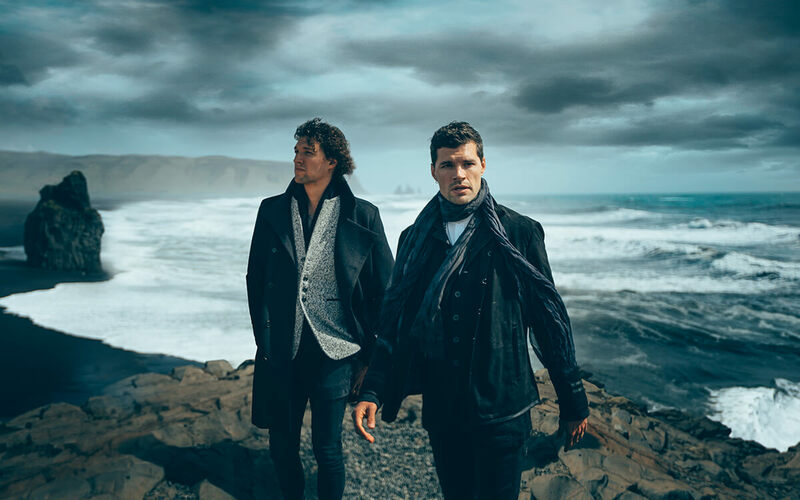 Paying respect to their traditional roots while creating original music, this trio flirts with classical, Manouche, electronica and folk music for shows that bring audiences alive. Prepare to experience a musical journey with groovy, energetic and swing styles. 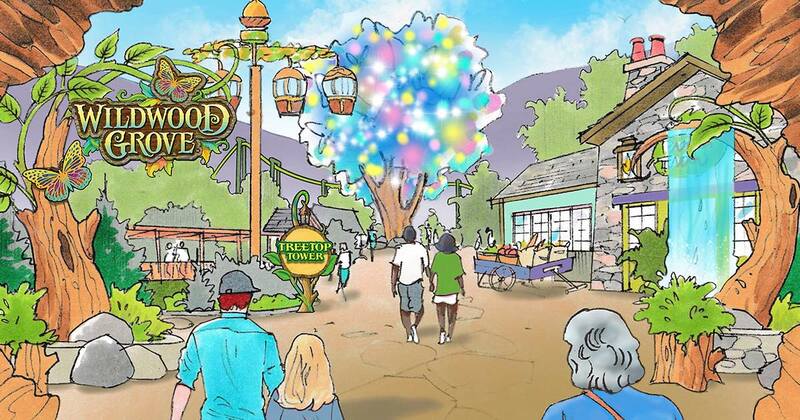 The largest expansion in the park’s history, Wildwood Grove, opens this spring to provide families with thrilling new experiences and attractions for guests to explore together. Summer kicks off with Dollywood’s Barbeque & Bluegrass (May 24- June 2), while the park’s Summer Celebration (June 22- Aug. 4) features later hours and the first chance to experience the wonder of Wildwood Grove at night. Dollywood’s Harvest Festival presented by Humana (Sept. 27-Nov. 2) features Southern gospel’s greatest performers alongside the guest-favorite Great Pumpkin LumiNights. 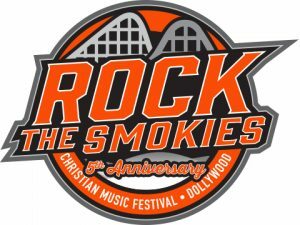 Dollywood’s 2019 season concludes with the eleven-time winner for Best Theme Park Christmas Event, Dollywood’s Smoky Mountain Christmas presented by Humana, Nov. 9-Jan. 4, 2020. Guests can learn more about Dollywood’s biggest season ever by visiting Dollywood.com or calling 1-800-DOLLYWOOD. Dollywood’s New Media & Digital Publicist, Amber Davis, takes us on a Wildwood Grove Construction tour! 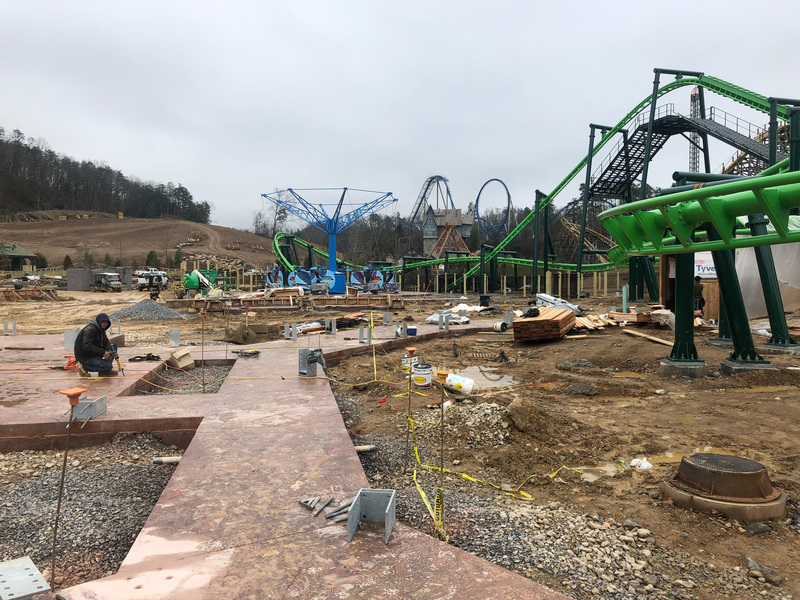 The construction for Wildwood Grove – Dollywood’s largest expansion in park history – is currently underway, and everyone is getting excited for its opening this spring! Come along with Amber Davis as she takes you on a video tour of Wildwood Grove construction. Amber Davis is in the thick of navigating life as a working mom. She regularly balances meetings and tantrums — from her children, not coworkers. 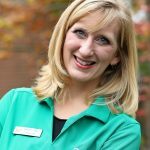 Growing up in Knoxville, Amber visited Dollywood and Sevier County often and now loves to share the same experiences with her own young family.